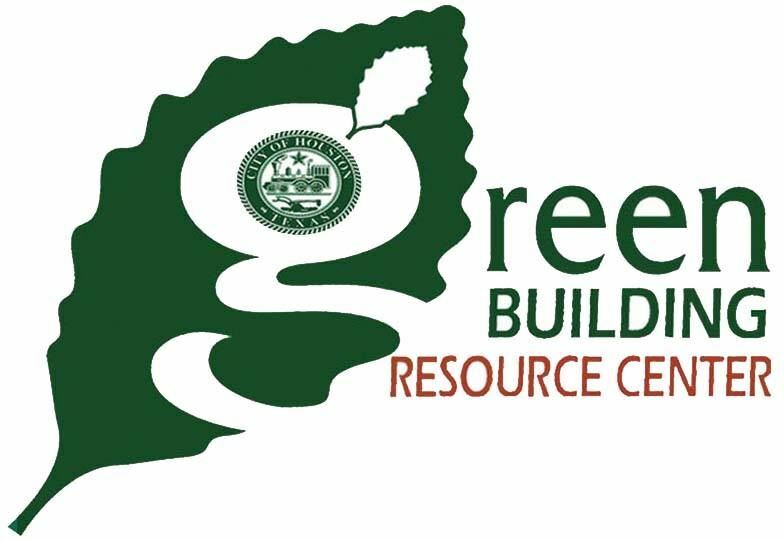 This is the tenth year anniversary of the Green Building Resource Center! Let’s Celebrate! And meet a couple new people in Houston’s environmental space! 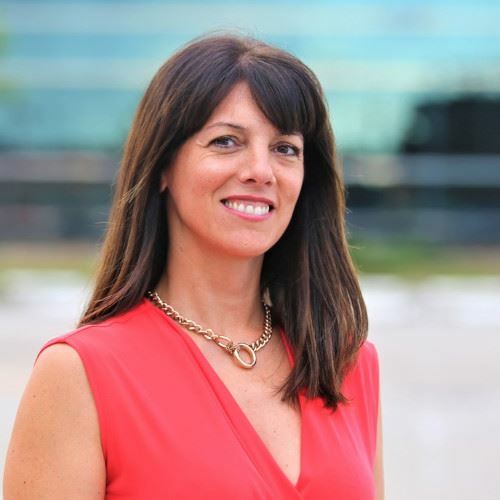 Paula Paciorek of Houston Public Works is the new Houston Water Division Manager for Water Conservation. Paula’s experience and expertise is in water resources management, policy, outreach and program development. She has a BA in Psychology and a M.S. in Applied Geography from the University of Louisville. Marissa Aho is with the Mayor’s Office serving as our new Chief Resilience Officer. Formerly with the City of Los Angeles, she managed the 2018 delivery of their Resilience plan. We are happy to benefit from her experience! Stop by to network and enjoy light refreshments as you catch up with our environmental initiatives and hear from our two new leaders. Free and open to the public. Please RSVP to my contact information below, as attendance is limited to 75. For more information and a map, click here! The Emerging Professionals Leadership Series was developed to provide future industry leaders with the tools to not only succeed but to continue to transform the built environment. The series will kick off with four sessions scheduled for March 28th, April 11th, April 25th, and May 9th, 2019 in Dallas, Texas. The two-hr sessions, taking place over lunch, are designed to educate emerging sustainability professionals on crucial industry topics and provide networking opportunities needed for long-term success. 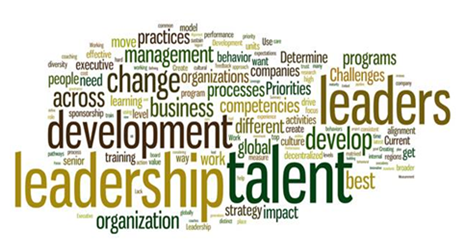 Attendees will focus on implementing sustainability programs and learn from the success (and failure) stories and strategies of seasoned professionals with an array of backgrounds. Discover what this picture is of and more! The Materials Lab at The University of Texas at Austin houses a circulating, ever-expanding collection of 28,000+ materials - comprising one of the largest academic collections in the world. The collection allows students, faculty, and other material enthusiasts to discover a wide spectrum of material systems, technologies and fabrication techniques. 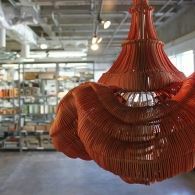 Join us for a free tour that will introduce a selection of the Materials Lab’s most innovative and sustainable materials. Please register for this free tour. We're checking on CEU eligibility. City, community and business leaders are facing an increasing set of challenges as they prepare for the impacts of climate change and an increasing number of natural disasters. This one-day event will provide evolving practices, cutting edge solutions and decision support needs. 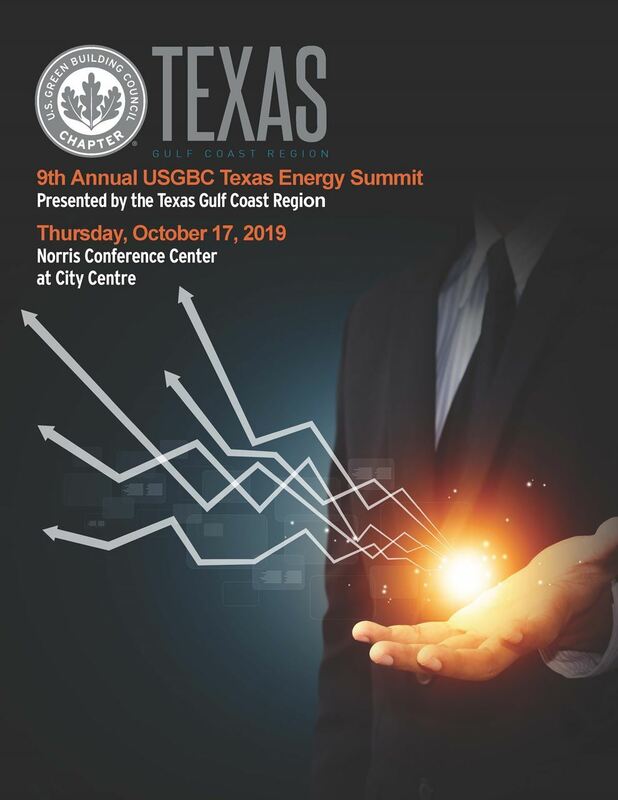 Attendees will hear insights from public officials, recognized experts and experienced practitioners in a suite of plenary sessions, panel discussions and networking activities. The conference will feature two tracks – one focused on local governments and one focused on local business communities. Session 3: What Does Long-Term Recover Look Like? This three-day free event is held in April to celebrate progress, hope, and innovation and is the largest event in the world of its kind. EarthX (formerly Earth Day Texas) brings together environmental organizations, businesses, academic institutions, government agencies, speakers, interactive programming, and subject matter experts along with live music and sustainable beer and food pavilions to create a fun and engaging atmosphere for thought and experiential learning while encouraging attendees to be the change they wish to see in the world. Join us for our monthly networking event, Green Drinks and help us celebrate Earth Month! 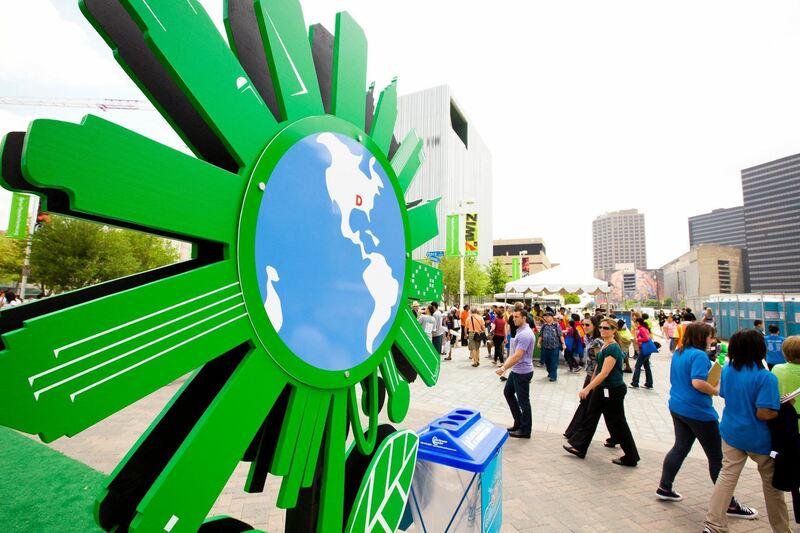 Earth Day Austin is the largest sustainability event in Central Texas. 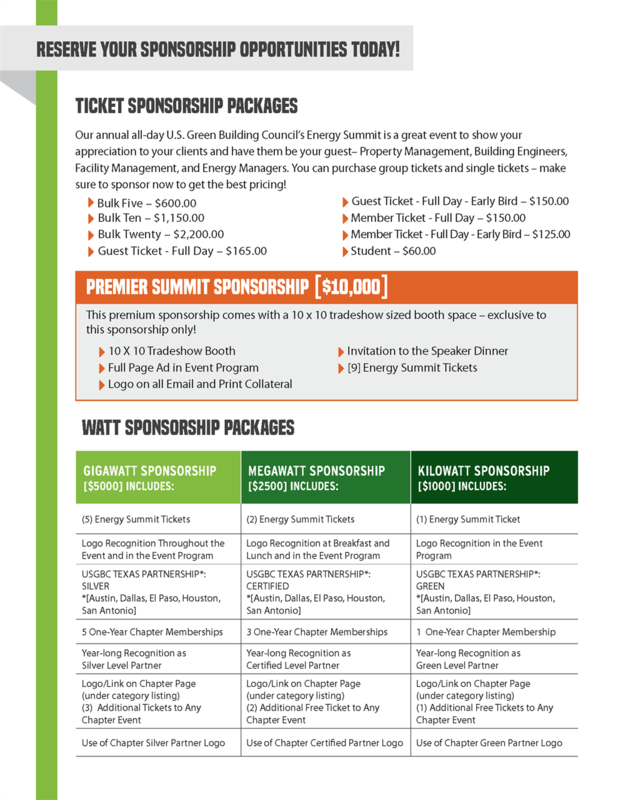 On April 13, 2019, thousands from the Austin Area and beyond will come to learn about conservation and sustainable solutions, celebrate our love for the environment, and get connected to the best and most innovative green businesses and organizations. 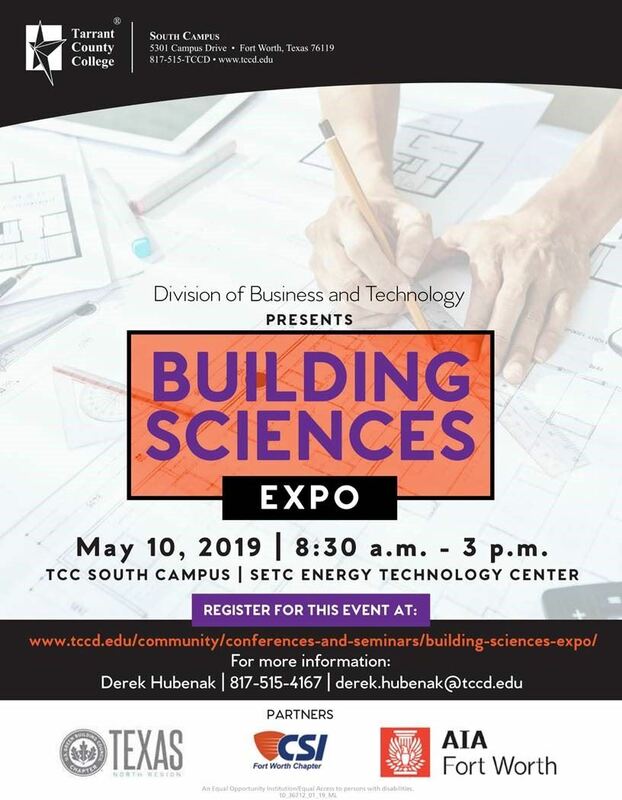 This event is an annual exploration the science of building hosted by USGBC Texas, AIA Fort Worth, Fort Worth Chapter of CSI, and TCC Community & Industry Education Services. 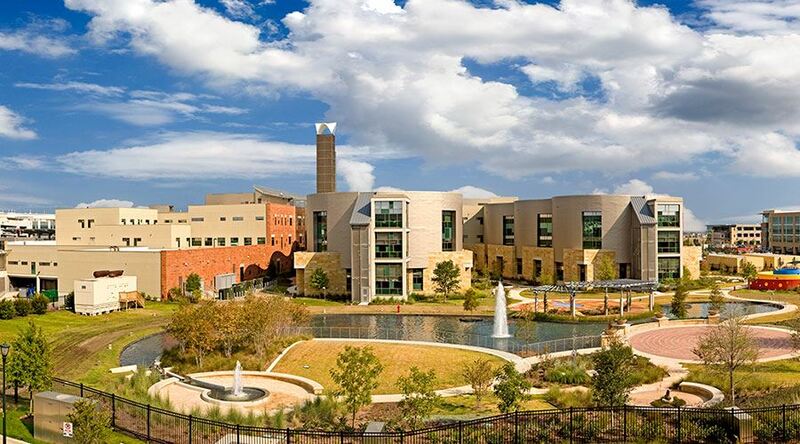 Granite Park is a 68-acre mixed-use office community located in Plano at the intersection of Dallas North Tollway and the Sam Rayburn Tollway (Hwy 121). 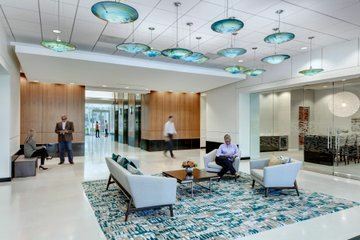 Granite Properties has made a significant commitment to sustainability at Granite Park, with all five major buildings certified under LEED for New Construction and/or LEED for Existing Buildings. 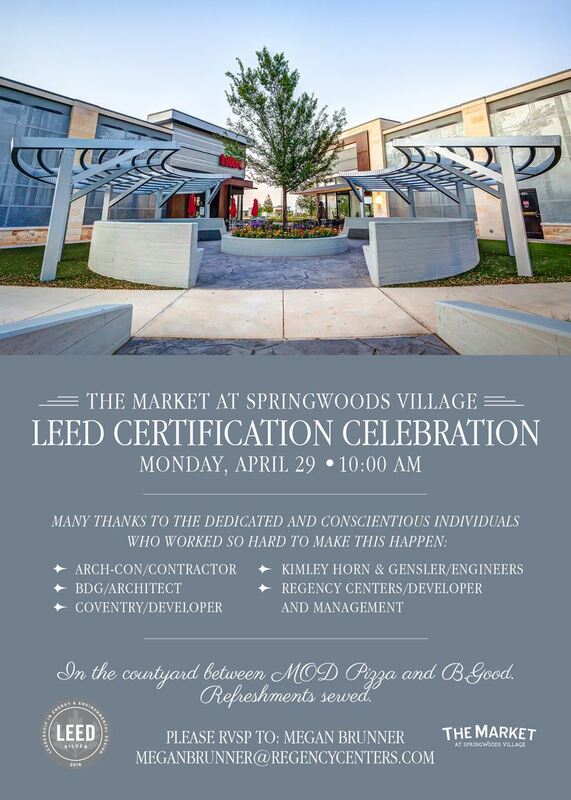 This tour will show you how sustainability is at the forefront of creating great spaces for the Granite Park community. This tour will begin at Granite Park One and will be held from 11:30 AM to 1:00 PM. After the tour you will have the option of joining the group for a no-host lunch at The Boardwalk at Granite Park. Please register to join us for an interactive tour and discussion with Daron Babcock owner of Bonton Farms & Market. 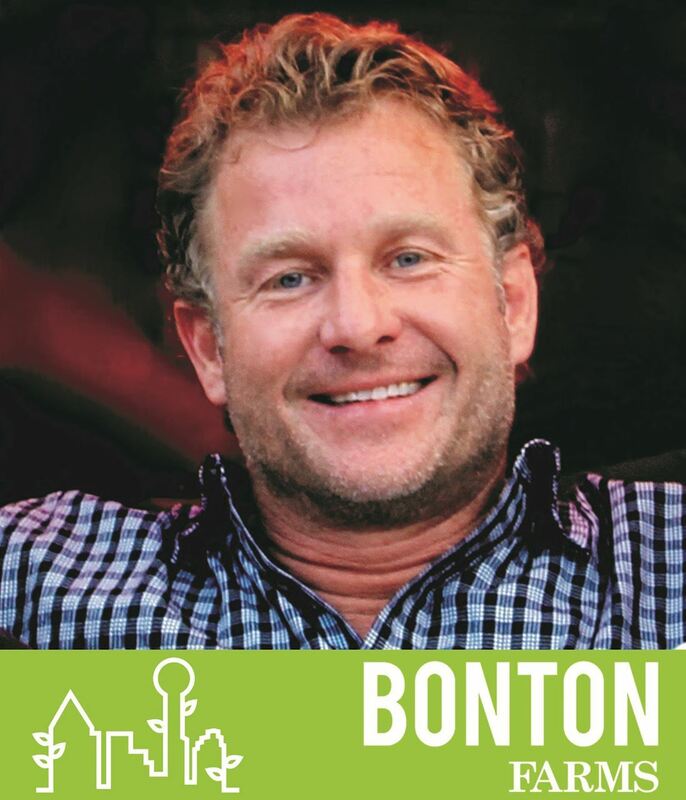 Daron founded Bonton Farms in 2014 and currently serves as Executive Director. Bonton Farms exists to provide hope by offering a safe place for people who struggling with criminal activity, drug/alcohol addiction, leaving domestic abuse shelters and those just looking for a second chance. Bonton has established an open ended internship where they work together to remove any and all encumbrances that may be limiting them while building life and work skills to prepare them for the journey ahead. 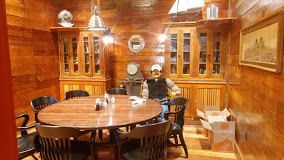 The Antique Lumber company is hosting a presentation of a range of Lumber, Hardware, Brick, Windows and Tin, and featuring their materials in the recently opened Babe's Chicken restaurant in Fort Worth. We hope that you'll join us with the ASID to meet with colleagues and enjoy a broad ranging presentation and interactive discussion with Antique Lumber and the Leadership of Babe's, in a private room with tasty appetizers. It'll be worth the short drive from Dallas. 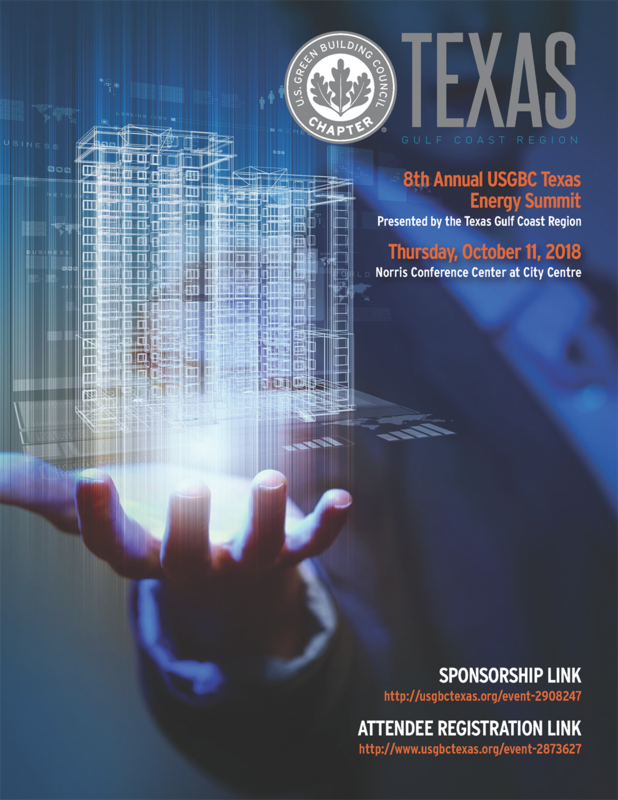 Women in Green, USGBC TX Leadership Awards, and networking galore! 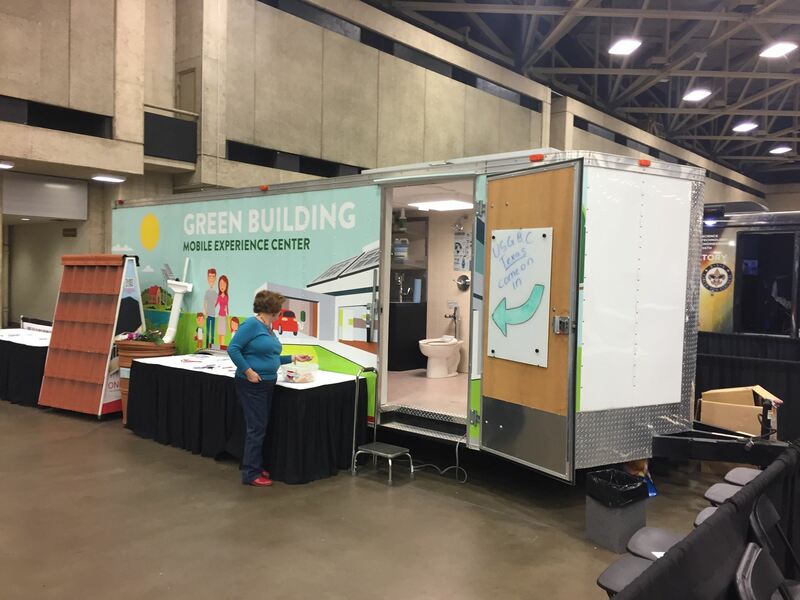 Join us for a one-day conference on Thursday, June 27 for green building and sustainability professionals, at the inaugural Greenerbuilder South Regional Conference in Austin, TX. This annual event unites individuals around the world, including architects, engineers and contractors, who are working hard in their local communities to raise the quality of life for all every day. Greenerbuilder shares the stories of leadership from businesses, the public sector, and building industry professionals who are making a measurable impact every day in the South Central region. Email RSVP to Gensler using the link below. In order to achieve truly green projects, everyone on a project team – contractor, engineer, developer, owner, and others – need to understand green building principles. 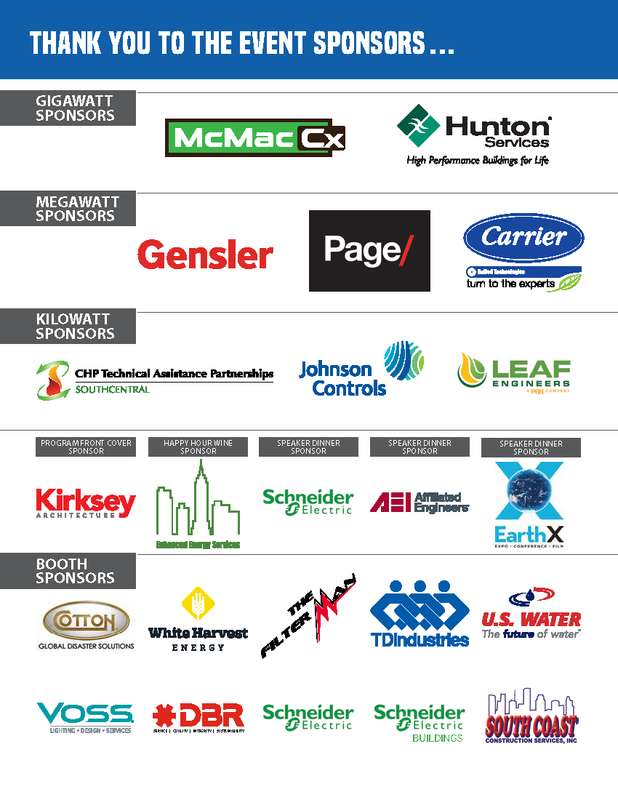 Kirksey EcoServices has developed a rigorous preparatory class focused on the LEED Green Associate exam and has graduated more than 2,200 industry partners. Space is limited, and registrations will be accepted on a first-come, first-served basis. Class participants are responsible for scheduling their exam date. For more information, visit www.gbci.org. There is a limit of two class attendances per person. Attendees must be 21 years or older. Kirksey reserves the right to cancel classes up to 48 hours in advance in the event of low registration. 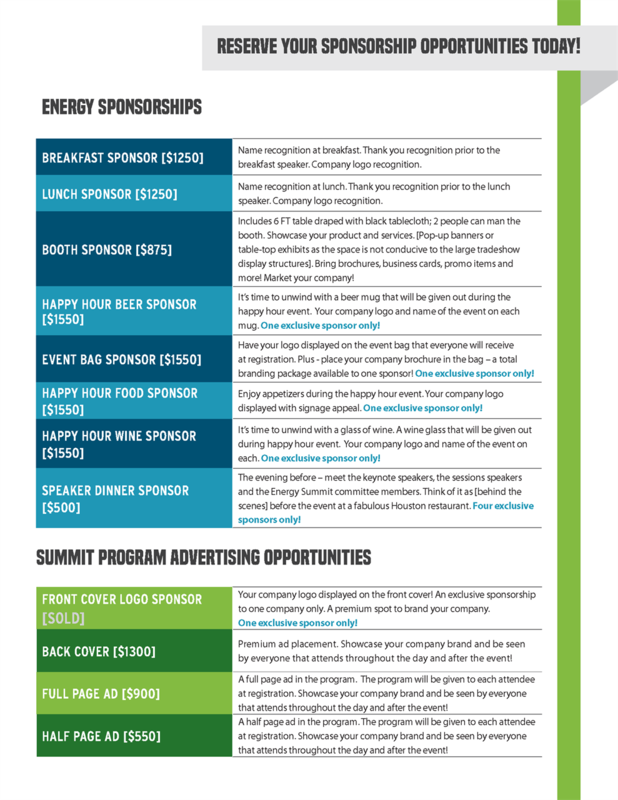 For a PDF version of the Sponsorship levels, coming soon!. Wednesday, February 27, 2019 Gulf Coast: If You Breathe It, Drink It, Sit on It – What’s In It? Wednesday, January 23, 2019 Gulf Coast: The Sustainability of Coffee? Wednesday, April 25, 2018 Gulf Coast: Zero Waste: Really? Thursday, April 19, 2018 West: Green Drinks at the Zoo! Wednesday, March 28, 2018 Gulf Coast: Green Materials: How Do You Know What's Good? Friday, November 03, 2017 North: Better Buildings = Better Employees? Thursday, September 14, 2017 North: Meet the USGBC - Giving Day Edition! 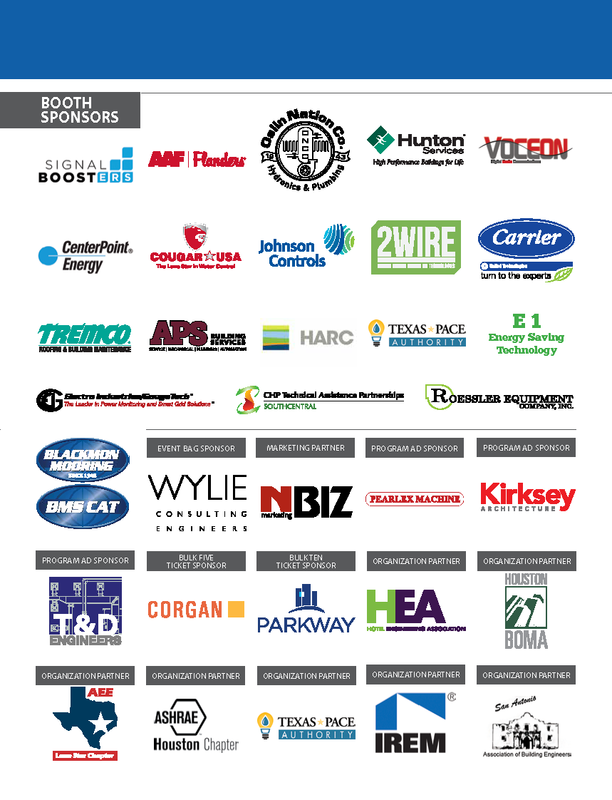 Thursday, February 16, 2017 Central: Luncheon "Urban Land-Use Regulations & Smart Buildings"
Wednesday, December 14, 2016 North Texas: Fort Worth Festivus - Now Accepting Sponsors!